Noshu’s brownie mix has been developed for those who love the indulgence and convenience of freshly baked brownies, but prefer to avoid sugar and gluten. 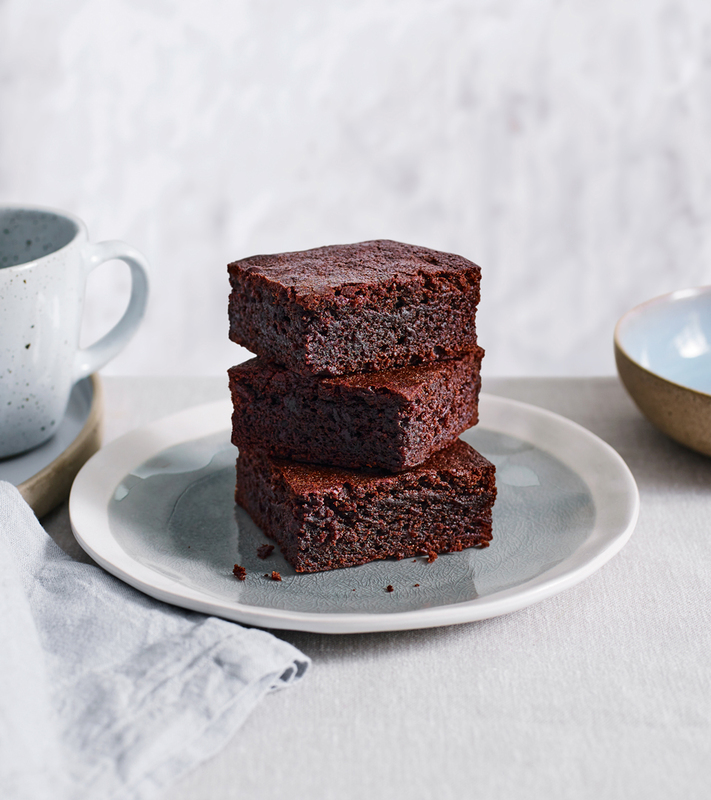 Now everyone can enjoy decadent, sugar-free and gluten free brownies – complete with that sought after gooey and fudgy texture. Made with only natural sweeteners and grain free flours, these brownies have only 4.8g carbs per serving. With a non-dairy option and 4.5 Health Star Rating, you can whip up a batch of keto, low carb brownies in one bowl and 30 just minutes. This mix is also vegan adaptable – get the vegan brownie recipe here. HSR when made with Sunflower Oil (contains up to a 66% less carbohydrates and up to 32% less calories than conventional brownies). Allergens: Not added, but may be present on production line: Milk, Soy.